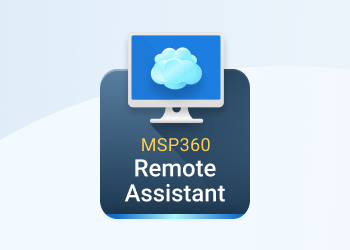 CloudBerry Remote Assistant now automatically detects and reconnects unstable client-side connections. Remote Assistant notifies you of the problem and attempts to reconnect automatically. Once connectivity is reestablished to the client network, the connection will be continued. Improvements related to unstable networking on the remote host side are also on our roadmap. 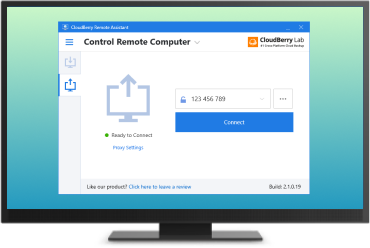 In instances where the remote host reboots (e.g., Windows Update forces a reboot), CloudBerry Remote Assistant is able to detect the remote host reboot. 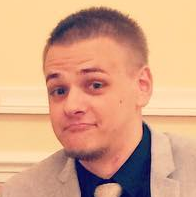 The client enters a waiting state continually attempting to reconnect to the remote host, establishing a connection the moment the remote host is able to receive incoming connections. NOTE: We've chosen not to add a reboot button to the client side UI, requiring you to reboot the remote host using the system tools. If you'd like to see a reboot button added, please let us know in the comment section below why! 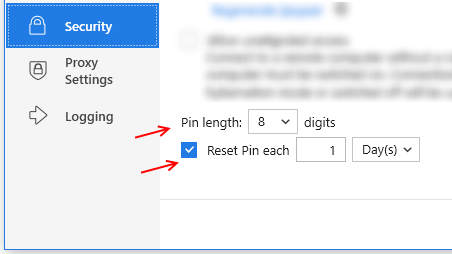 You can now specify how often to reset the Pin as well as how complex the pin should be. We're constantly striving to improve our product for better usability, security, and efficiency. The list above is not comprehensive, so we do recommend that you update to the latest version using the "Check for Updates" option within the app or download the latest version from our website and see additional improvements for yourself.